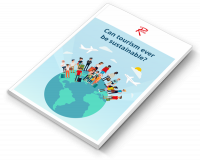 As hundreds of airlines from around the world gather in Barcelona for World Routes 2017, Routesonline can reveal the top international routes by passenger numbers. As 275 airlines gather in Barcelona over the coming days for World Routes 2017, including the world's top ten carriers by capacity, Routesonline can reveal the 20 busiest non-stop international passenger routes on earth. 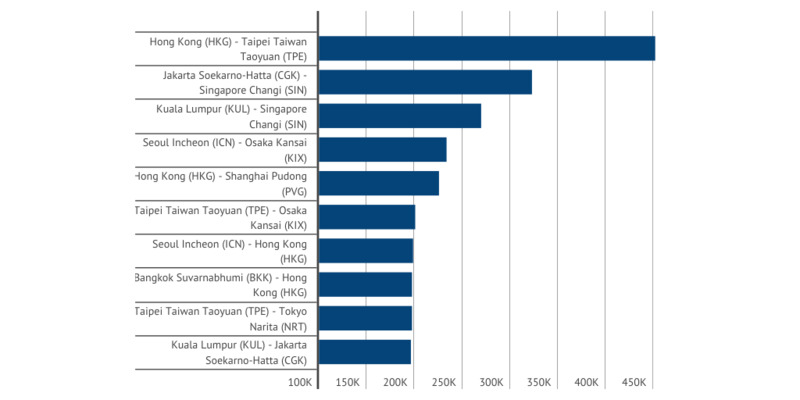 With an average of 80 flights per day - that's one every 18 minutes - Hong Kong (HKG) - Taipei Taiwan Taoyuan (TPE) was the busiest during July 2017, the research has found. A total of 451,801 passengers travelled the 802km between the densely-populated autonomous territory of Hong Kong and Taipei, the capital of Taiwan. 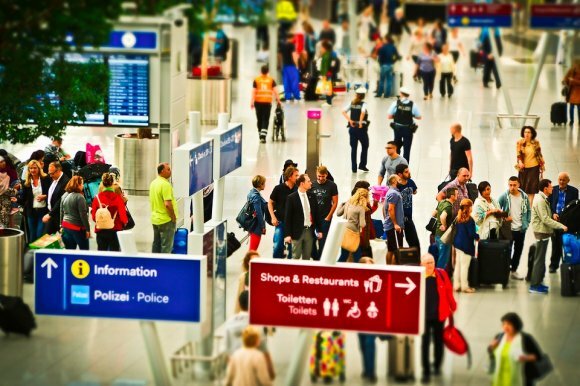 The July total was 4.6 percent higher than June and 129,313 more passengers than the second busiest international route on earth, Jakarta Soekarno-Hatta (CGK) - Singapore Changi (SIN). At 12 was Moscow Domodedovo (DME) - Simferopol (SIP), linking Russia's capital city with Crimea, while at 16th was the leisure route of Duesseldorf (DUS) - Palma de Mallorca (PMI), linking German's seventh most populous city with the holiday island of Mallorca. 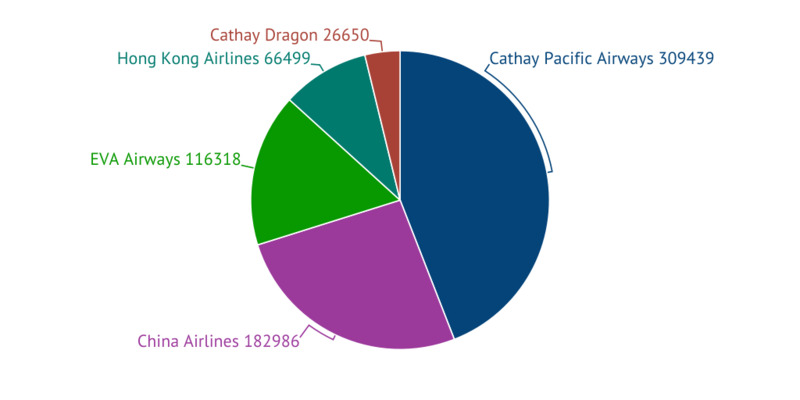 The most expensive route in the top 20 was Hong Kong (HKG) - Beijing Capital (PEK) - operated by Cathay Dragon, Air China, Cathay Pacific, China Southern Airlines and Hong Kong Airlines - with an average base fare of $333.08. The cheapest was Palma de Mallorca (PMI) - Duesseldorf (DUS), operated by a string of low-cost carrers including NIKI, Eurowings and Germania.